It’s common knowledge is that drinking lots of water each day is essential to ensure a person’s optimal health. The amount of water that needs to be consumed varies for each person—determined by factors such as general physical health, lifestyle, daily activities, and environmental conditions. 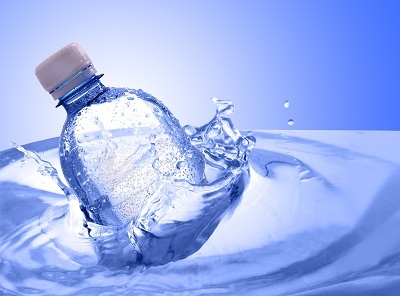 Whatever the amount, water is a necessity and, thankfully, local companies that provide Sacramento bottled water service, have made the habit of drinking healthy bottled water (as opposed to tap water) easy for local offices. Bottled water offers a substantial shelf life so local offices can keep plenty of inventory on hand.